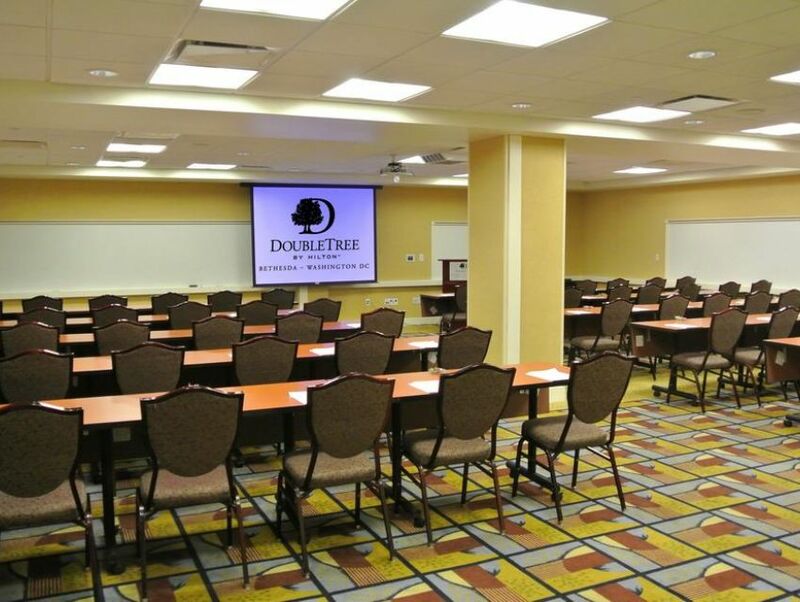 Set in a modern space, Doubletree Hotel Bethesda is a great spot for those who wish to spend their time in the city in style and comfort. 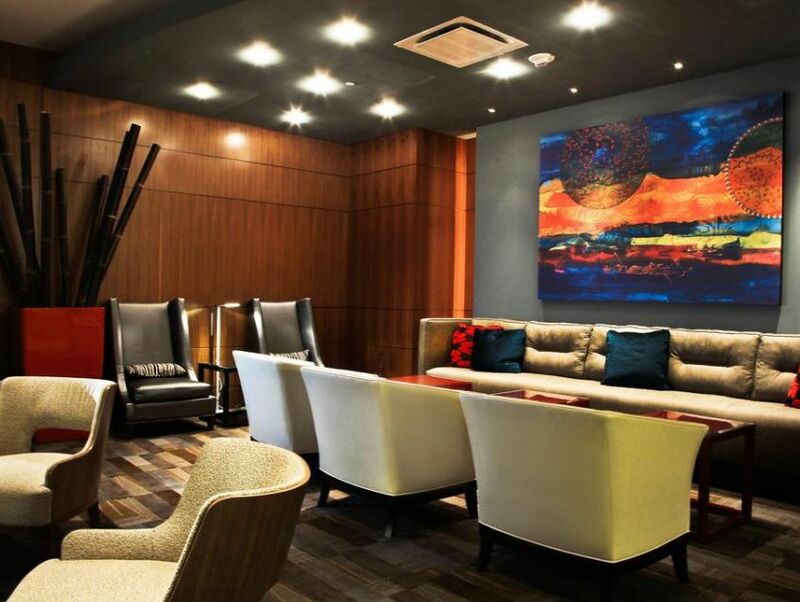 Custom-designed beds, soundproof rooms and a cozy atmosphere are some of the reasons to visit this hotel. 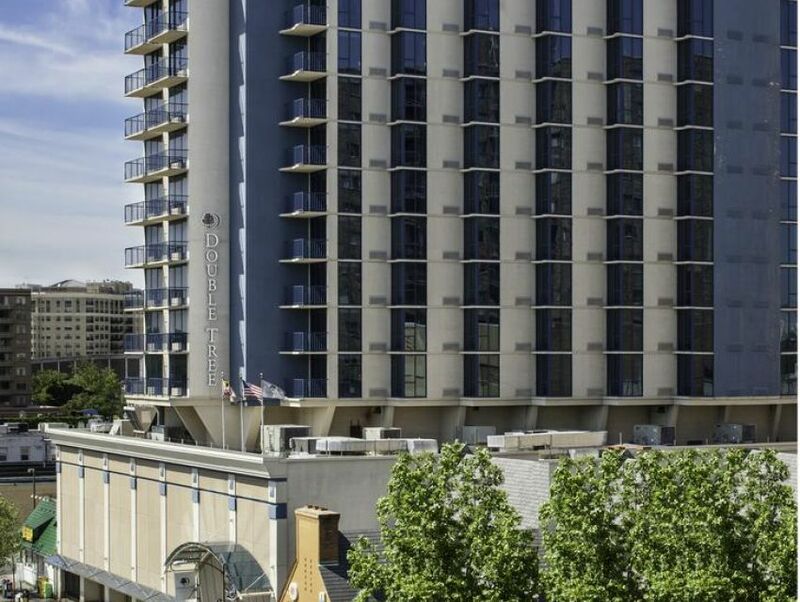 Guests can also enjoy a number of amenities like a rooftop swimming pool, a cafe and bistro on-site as well as a fitness center. 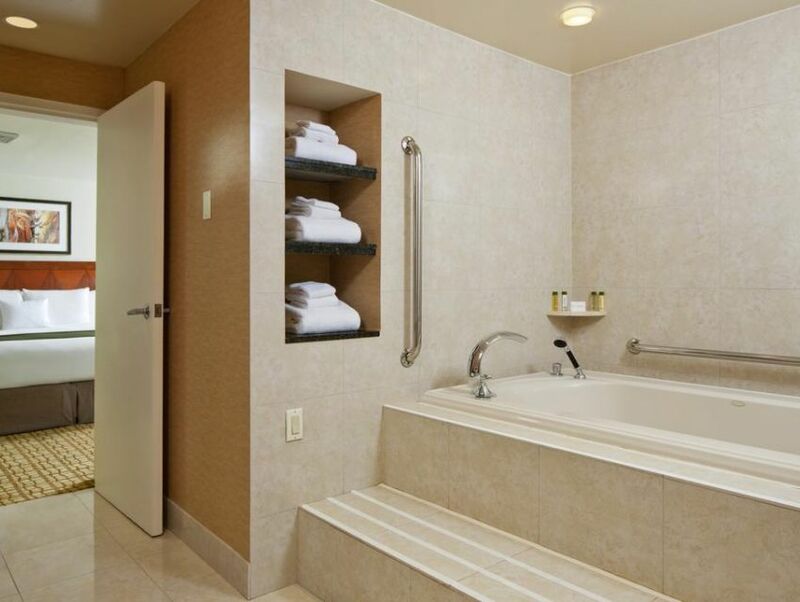 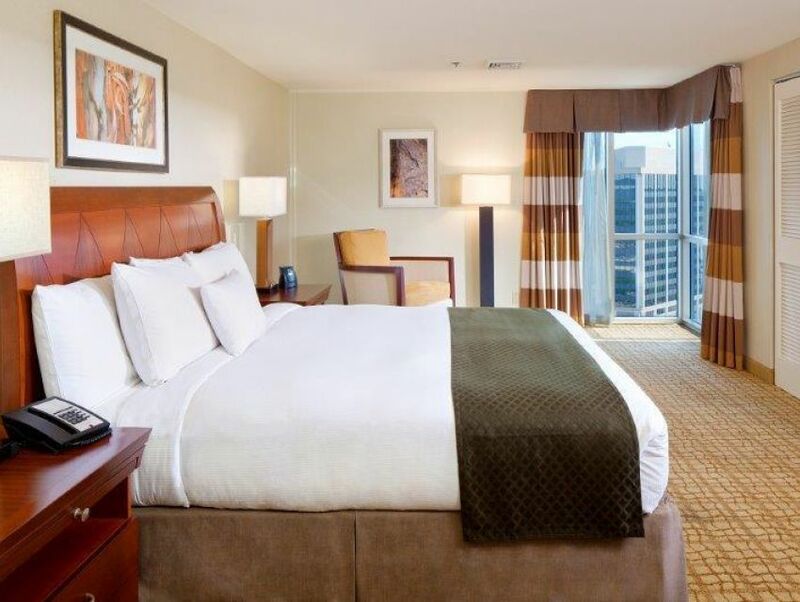 If you are wondering where to stay, then Doubletree Hotel Bethesda won't let you down.